Editor’s Note: Brady Hanson currently lives in the most eastern part of Canada on the coast of New Brunswick and attends a liberal arts university majoring in Political Science and minoring in English Literature. Brady loves writing on a variety of topics — for more of his content check out his hub pages account. First of all, let me explain something to those that are unaware of how the Call of Duty franchise has worked over the years. You see, there were two main developing companies that were contracted to build and develop two different series of the title: Trey ark, which is known for its work in the Call of Duty Black Ops saga, and Infinity Ward which is known for the Modern Warfare titles. Seems simple right? Well, not exactly. You see, in order for Activision to release the games there’s a lot of confusion and fussiness along the tedious road of contracts and legal documents. 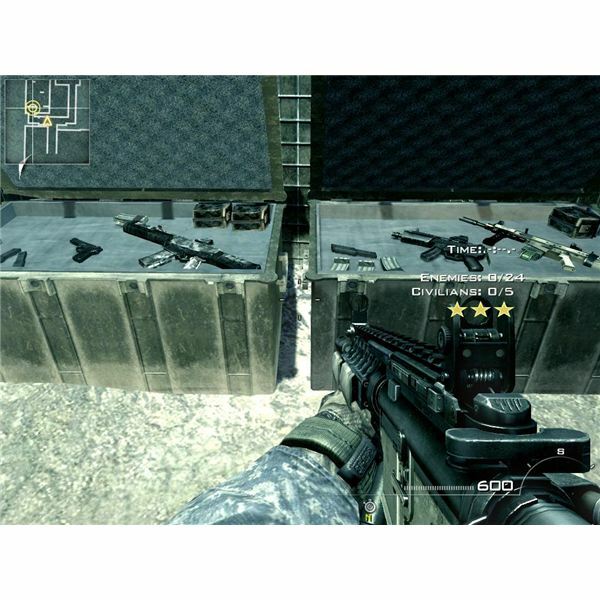 For example, the main and lead developers for Infinity Ward quit or were fired after the release of the Modern Warfare 1 (Call of Duty 4). 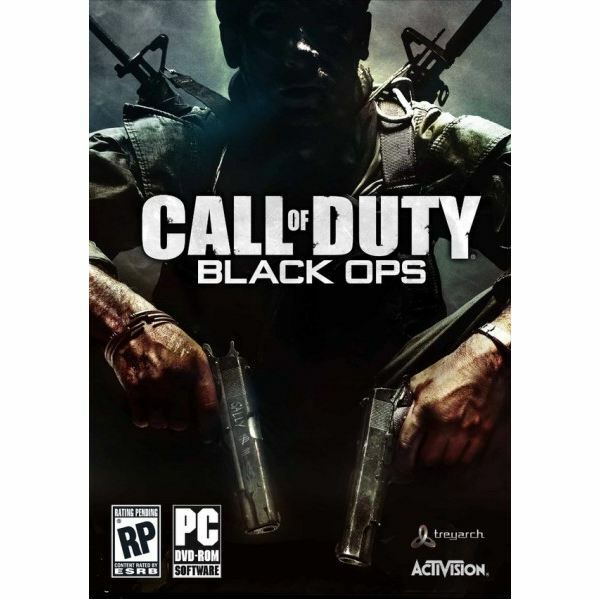 They were mainly concerned with how the franchise was working and the legal issues the company had to deal with through Activision. So in turn, the two head guys left Infinity Ward and moved into the Electronic Arts which is one of the main competitors for Activision when it comes to FPS titles. Trey ark hasn’t had any problems, mainly due to the fact that they don’t care where their game is headed as long as they get that fat paycheck. Okay, so, what I’m getting at is this. Activision has had to re-invest into their marketing scheme for the Modern Warfare title, which, in case you haven’t noticed, is a complete and downright failure. The once greatly known title and game has become a total nuke (literally). We’ve seen character adjustments and multiplayer adjustments to the Modern Warfare series that have been absolutely horrifying. The removal of the console capability for PC gamers completely destroyed the game. PC gamers, like myself, love the capability to adjust their files and in-game looks. When you remove that capability it ruins the game for us. Games like CS and CSS have been successful for so long because of the mod tools and the console editing ability it comes equipped with. 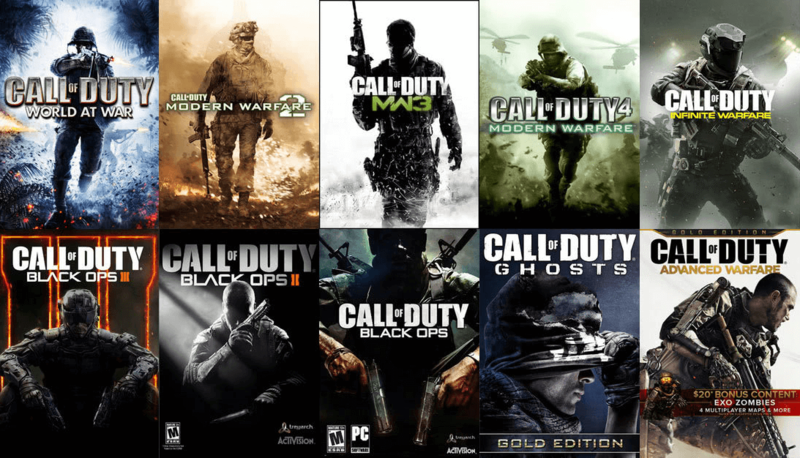 Why do you think so many people still play CoD Modern Warfare 1? Here’s a reason, because it’s simply the best first person shooter ever released into this market. Not only was the removal of the console horrifying for us, but the re-design of the game’s engine and looks completely ruined it as well. We went from having true design work and realistic textures to an almost World of Warcraft texture and cartoony guns that fired what seemed like rubber bullets. In addition to those crimes against gamers, they went beyond and above when they swiped out the dedicated servers and introduced Infinity Net. Ask any player of the later titles and he will tell you just how terribly made Infinity Net is. A complete disaster, Activision should go to jail for forcing them to make it, that’s how bad it is. Activision really pooped on us all when they took over the title Modern Warfare which in case you didn’t know, required a lot of money and a big lawsuit. In the end, Activision owned their rights to the title. They ruined the once great shooter that everyone loved to play. 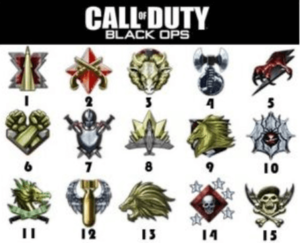 Look at the Call of Duty 1 and 2 and see how much they were a success. I mean when they were released the world went wild, absolutely wild. It’s really sad to see what the game has progressed into now, and I wouldn’t even use the word progress, more like decline. What kind of first person shooters don’t let you use console or give you access to mod tools for editing and compiling your own works? Games that are truly bad in nature and game play. After reading this far, you’re probably either agreeing or disagreeing with me. If you’re agreeing, you’re a CoD 2, CoD 1 and CoD Modern Warfare generational player like me. If you’re disagreeing, you either love the console system, have no idea what a real FPS should look like, or you were born around 1999ish. You’re probably asking “so what do I invest my next $80 dollars in since this game has died?" The answer is, go out and buy yourself a copy of any Electronic Arts FPS. Battlefield 3 would be a great start since the old Infinity Ward guys were the main developers for this game and it turned out great. The only reason anyone would buy the new Call of Duty game to stay caught up with the Joneses. Trust me, it’s a bad idea and you’ll be heart broken when you buy the game and its complete rubbish. All of the makes past Modern Warfare 1 are not worth buying, trust me; I’ve played them all and have invested more than 400 hours on average into each of them. 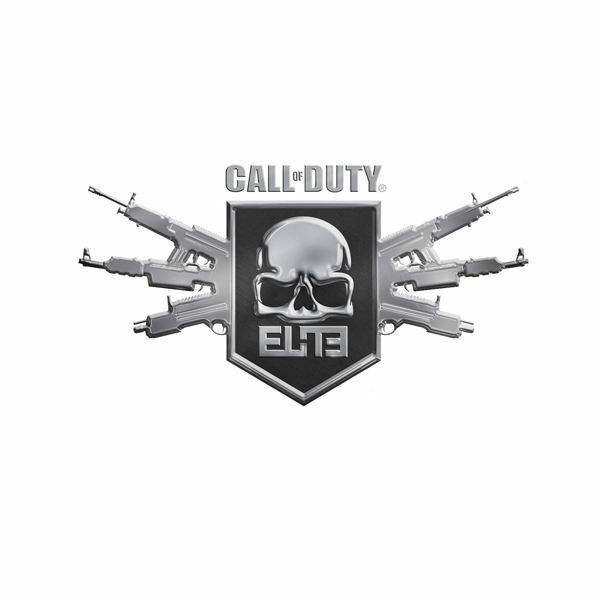 I’ve also played professional for Modern Warfare 1 since it supported dedicated servers (CoDMW2, CoDMW3 don’t). Next time you pick up a copy of the new Call of Duty (if they’re planning on releasing a new one), save yourself the money and don’t buy it. Instead, go on YouTube, search “Call of Duty Modern Warfare ProMod" and watch what the best game ever sold can produce to its players who like action and competitive play. Or, just don’t buy the game at all, don’t go on YouTube. Instead pick up a game by EA and buy it, without even investing any time into checking out reviews, just buy it. I can guarantee you it will be absolutely amazing.